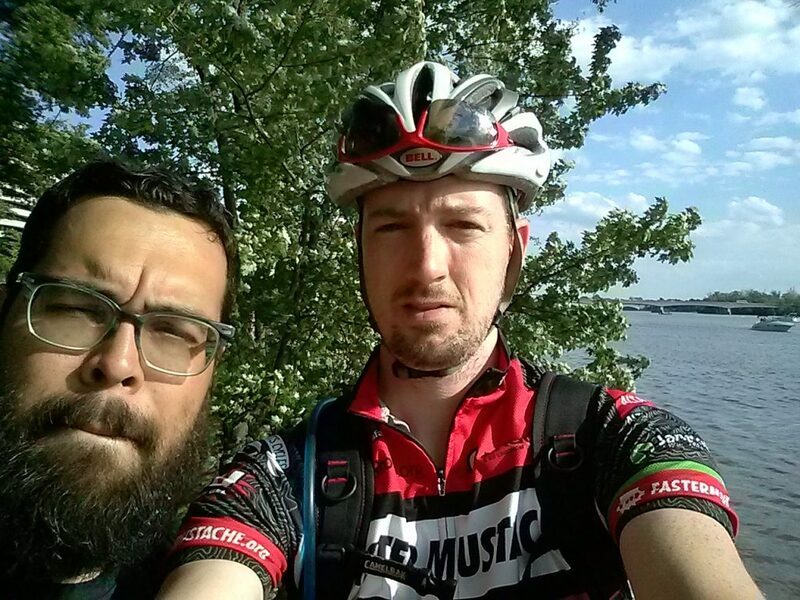 In May, my friend Seth and I rode our bikes from Pittsburgh to Washington DC. Over six days of riding we covered 380 miles. Our route took us from the Pittsburgh Airport to Georgetown, Washington DC along five connected bike trails. 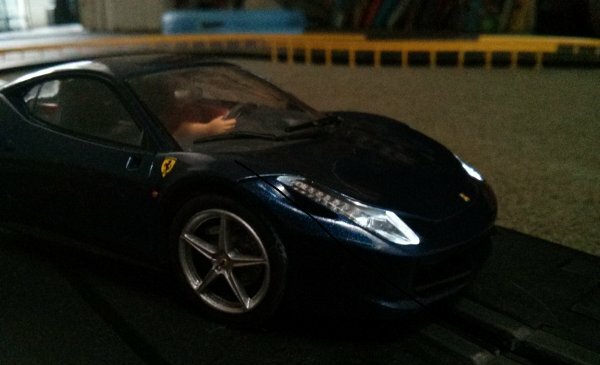 I recently bought a 1:32 scale Ferrari 458 slot car to run on my slot car track. It is a Carrera Evolution analog car. Unlike the 132 Digital version, this car does not come with LED front or rear lights. I thought it would be a fun project to buy an aftermarket light kit and install some myself. After a lot of surgery, I must say this was a complete waste of time and I would not recommend anyone do this ever. The analog cars are decent quality for the price, but they are not “tuner” friendly. The wires are very delicate and the plastic screw holes that hold the body to the chassis are not meant for repeat tightening. However, if you do choose to take this road, here is how I managed to squeeze all of this together. I’d posted before about working as an electro-mechanical engineer. Eventually, I left that position to attend grad school. I never wrote about finishing up my work, and left much unmentioned in my prior post. I hope wrap up my involvement at ____ by talking about and showing off some of the projects I was responsible for.